Designed for a variety of genres including jazz, country, funk, blues and heavy rock. The SH-2 Jazz Neck pickup boasts clear, articulate tone from legendary manufacturer, Seymour Duncan. This pickup comes in a Zebra colour. 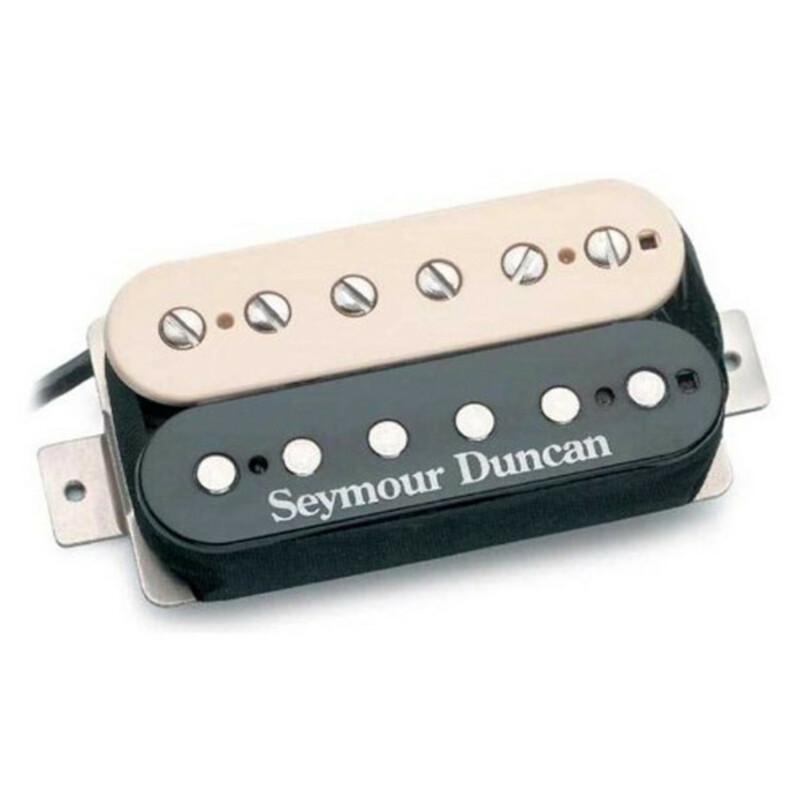 This Seymour Duncan Jazz Model SH-2 Neck pickup is a classic moderate output humbucker and comes in a Zebra colour. The neck position is especially popular and boasts use by famous players like Jerry Horton (Papa Roach), Dave Mustaine (Megadeth) and Doug Pettibone (Lucinda Williams). But it's not just great for jazz as the name might suggests; it works great for country, funk, blues, classic rock and heavy rock.